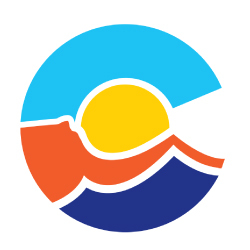 The Mesa County Fair takes place in Grand Junction Colorado in July. Always a great time! 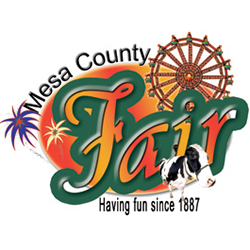 From great daily entertainment and a variety of music, acts, shows and programs, cattlemen and rodeo celebrations and competitions and more, the Mesa County Fair is the perfect opportunity to get out and have fun with friends and family. Check out this years schedule of events and where to pick up your tickets to the fair and have a wonderful time! 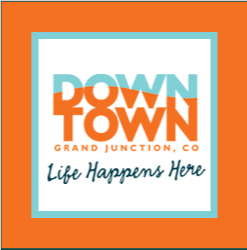 Discover more of Grand Junction CO at the Grand Junction Guide. 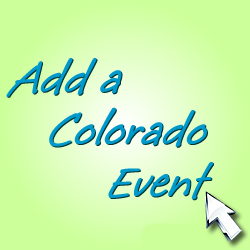 The Monument Downhill run takes place in Grand Junction Colorado in July.